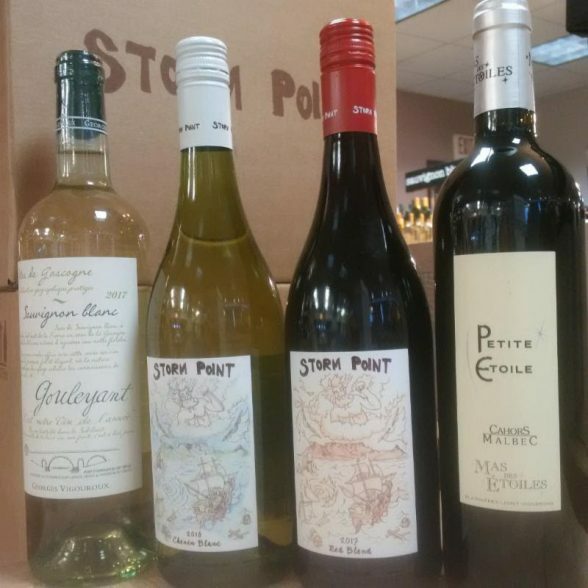 Well, it looks like the weather Gods are finally smiling on us this weekend which is perfect since this weekend is the beginning of a great summer lineup we have planned for weekend wine tastings. 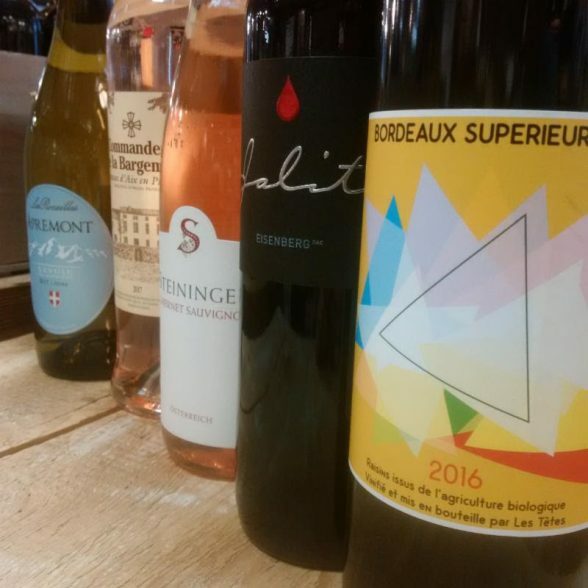 To kick us off, Steve Wynn will highlight some amazing French and Austrian wines tonight, including two Rosés to get us in the summer mood. Tomorrow, Marc will be features wines from Southern French producer Gerard Bertrand. Come join the fun! Not only do I love Austrian and French wines on their own, but I also love that all of these wines will pair wonderfully with typical backyard summer barbeque fare. Grilled seafood, salads and burgers will all sing alongside great finds. The wines of Gerard Bertrand from the Languedoc in Southern France have been great sellers here at Wakefield Liquors for years. Their rockstars have always been their Rosés. He will have a white and a red too, if Rosés aren’t your thing.